Flying interstate these holidays? Broadsheet’s series of city cheat sheets are here to help. 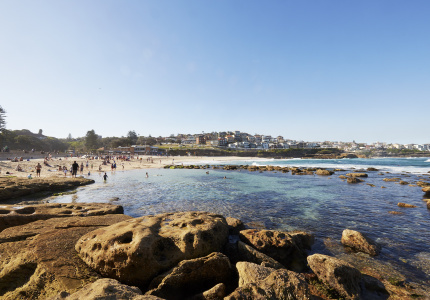 From new players that live up to the hype, to old favourites that keep on giving, this hit list will help you make the most of your visit. Can’t bear the journey from airport to city without a food stop? Understandable. Whistle & Flute – a strong contender for the best brunch in town – is conveniently located on the way. In a hurry? 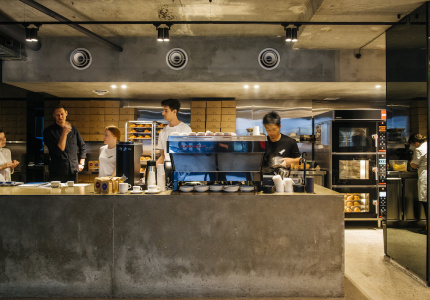 Scoot to its sibling cafe called (and located) Just Down The Road for made-to-order sangas with big, punchy flavours, and portion sizes to match. You’ll need two hands. 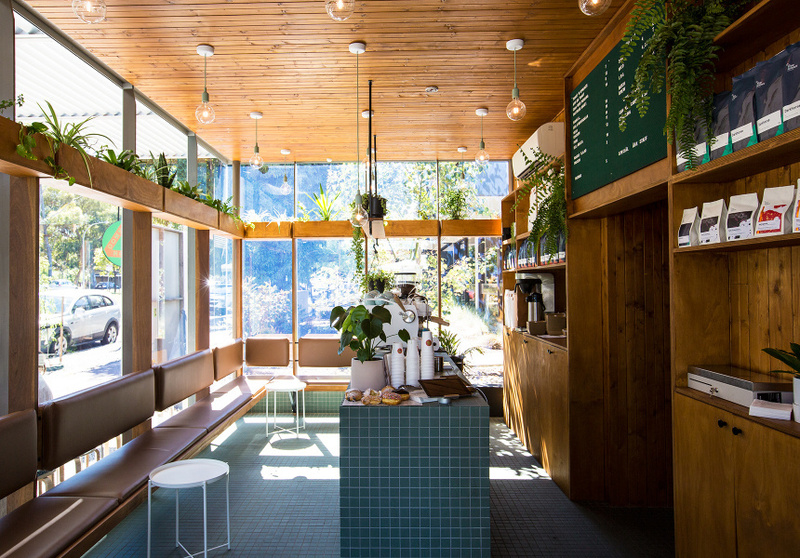 In the CBD, hit Sibling for coffee, Abbots and Kinney for pastries, Hey Jupiter for brunch, and Exchange Specialty Coffee for all of the above. In the afternoon, head 10 minutes out of town to the industrial suburb of Bowden. There’s a lot happening here. But the jewel in its crown is Plant 4 – a lofty marketplace that’s open Wednesday and Friday afternoons, and Saturdays. Stallholders change regularly, though there are some permanent fixtures with broader opening hours. One of which is My Grandma Ben where MasterChef alumnus Jessie Spiby is really upping the ante in the low-waste stakes. And she makes a mean hash brown. Back in the city for dinner? Trawl the East End. Jock Zonfrillo’s Bistro Blackwood, Duncan Welgemoed’s Africola and refined Thai diner Golden Boy are – by almost all accounts – unfaltering. Don’t forget to book in advance. Seriously. Moving west, there’s stacked-up Korean fried chicken at Ban Ban, flame-licked meats at eight-seat yakitoriya Sho or Mediterranean-ish plates at Herringbone. If your eternal flame burns only for pizza, Sunny’s, Etica and Amalfi should do the trick. Feeling fancy? Five or so minutes out of the CBD is Rose Park. Here, you’ll find Andre Ursini’s new contemporary European bistro, Orso. There are original bluestone walls, a sail-covered courtyard and chunks of marble everywhere. It’s pretty grand. Adelaide’s East and West Ends are almost self-sufficient. But that’s not to say you shouldn’t seesaw between the two. Rundle Street, in the east, is brimming with options. No prizes for guessing what Jock Zonfrillo’s newly minted “vino and spuntino” bar, Mallozzi, is all about. It’s painted like a great big Italian flag. 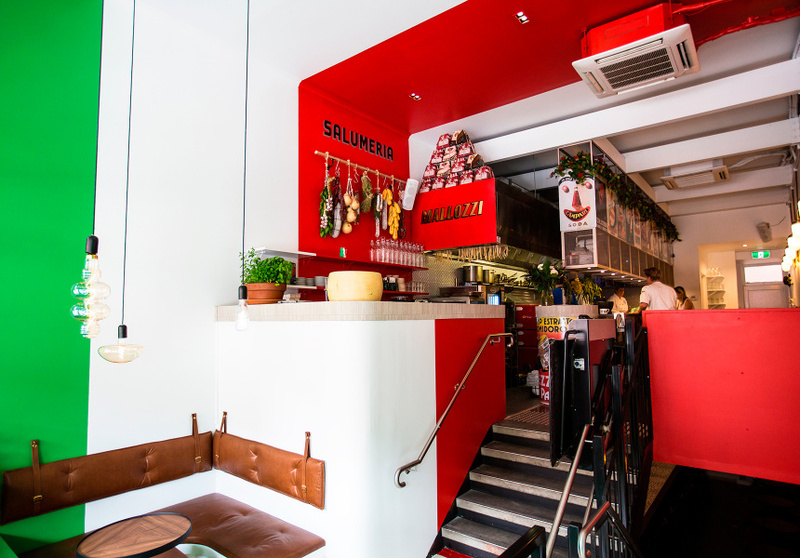 Find amaro-based cocktails, Italian-varietal wines and – if you’re still hungry – little bowls of pasta for less than a tenner. 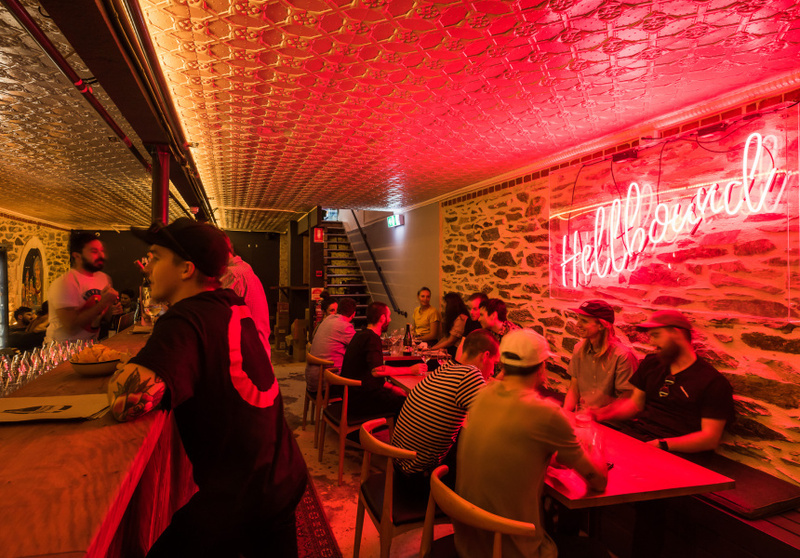 Kick on underground at the neon-pink-lit Holy Grail of wine bars Hellbound or streetside at Adelaide institution East End Cellars. It’s cocktail o’clock. Best head west. Many of the city’s best cocktail bars are within spitting distance of each other on Peel and Leigh streets. It always feels like midnight at the suave, ’50s-inspired Maybe Mae. Ask a local if the concealed underground entrance eludes you – you wouldn’t be the first and certainly won’t be the last. Re-enter the laneway to sip top-shelf whiskys and gins in award-winning surrounds at Malt & Juniper, settle into a booth at Clever Little Tailor or plonk yourself on the mezzanine at La Moka. Next stop: “polished-up” dive bar Cry Baby. Post an Instagram story of the glowing neon sign, throw a buck or two in the original ’72 jukebox and strike up a game of pool. If you’ve got a buzz this is where you want to end your night. Back to Bowden. Oddio is a lofty urban winery and cellar door that’s home to two of the country’s best new-gen winemakers – Greg Grigoriou (Delinquente) and Steven Crawford (Frederick Stevenson, Giovanni Armani Giorgio). It’s not a full-time wine bar; it opens sporadically. Get there on Friday December 28 and Saturday December 29. Adelaide’s craft-brewing scene has been slow to take off – Coopers has been here since 1862. But there are a few great brewery bars around town: Little Bang Brewing Co, Big Shed Brewing Concern, Sweet Amber Brewing Co, and Lady Burra Brewhouse – right in the middle of the CBD. The Hills are far enough away from Adelaide to be considered “out of town” but close enough to make for a very cruisy day trip. While we’re talking booze, Lot 100 in Nairne is an absolute juggernaut. The ambitious all-in-one brewery, distillery, cellar door and restaurant is worth putting on your list – along with a designated driver. It’s smack bang in the middle of wine country; bookend your visit with a few other tastings. Another pocket of the Hills, which holds Summertown and Uraidla, has re-staked its claim as a culinary destination. The Summertown Aristologist; Lost in a Forest; The Uraidla Hotel and its next-door brewery, bakery and cafe. They’re a few minutes from each other and less than 30 minutes from the city. Go. 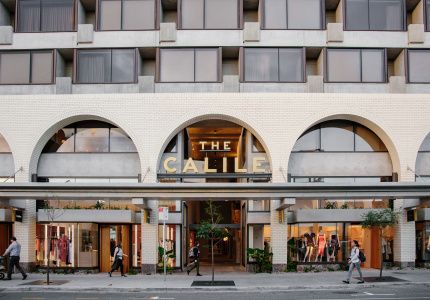 Our big-name galleries and museums are on North Terrace. The Art Gallery of South Australia’s current Picasso exhibition zooms in on a much-lauded series of his etchings. 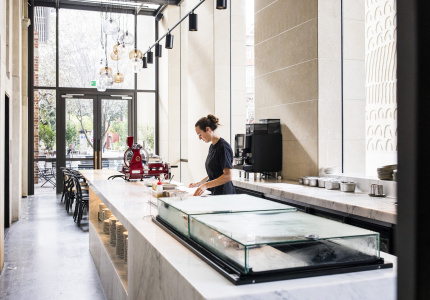 If contemporary is more your thing, venture a little further down North Terrace to ACE Open. Eight Australian artists looked at what’s on our plates for its new, summer-long art show, Plenty. Essentially, it’s all about food. Just across the road is the Museum of Discovery, where art and science collide. Waging Peace – its second, museum-wide exhibition – asks if it’s possible to proactively and aggressively pursue peace. Can it, like war, be waged? Visiting in mid-January? So Frenchy So Chic is the best garden party in town. The lavish, French-inspired festival – held riverside – features an all-female music-line-up that includes Camille, Yelle, Cléa Vincent and Clara Luciani. Tres bien.